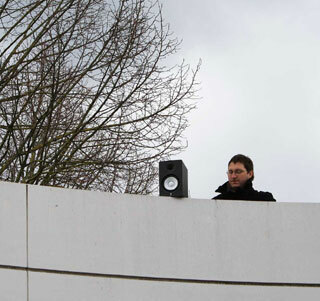 is a Swiss sound artist & musician currently based in Berlin. He uses environmental recordings, computer programming, surround sound technology and improvisation to create live performances, sound installations, Cd and radio pieces. Gilles Aubry’s work is informed by personal investigations on formal, perceptual and anthropological aspects of sound production and reception, including auditory perception, cultural accoustics, space representation and history of sound technologies.